I specialize in documenting lifestyle and wedding photography. Everyone has a story to tell, and it is my responsibility as a photographer to capture that story. 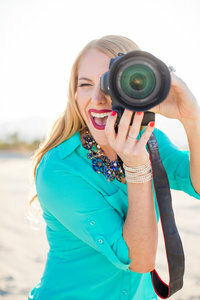 Most days you can find me on a hiking trail, cuddling on the couch with my husband, or behind the computer sharing my imagery of love with the world.